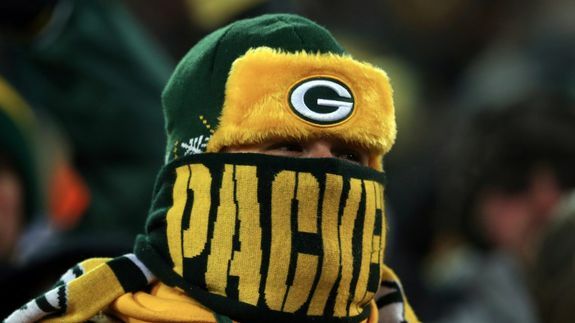 14 Freaky Photos From the Frigid 49ers-Packers Game - trendistic.com: ever tried. ever failed. no matter. try again. fail again. fail better.